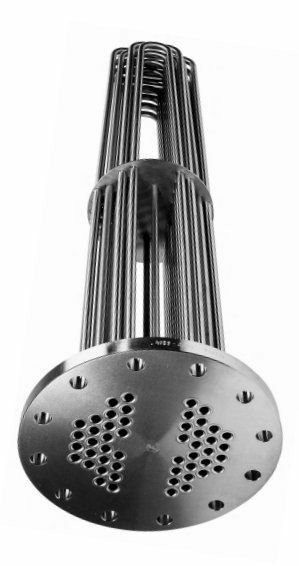 Tubular heat exchangers transfer the thermal energy of a fluid to another one. Therefore, their name is tubular heat exchanger. The fluids involved are mainly liquid but can also be gaseous. 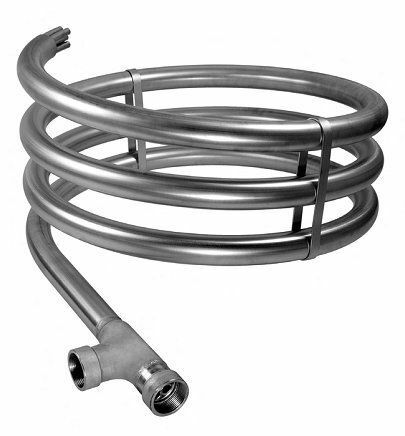 The type and properties of the fluids, pressures and temperatures as well as the desired operating points in the process are important for the design. 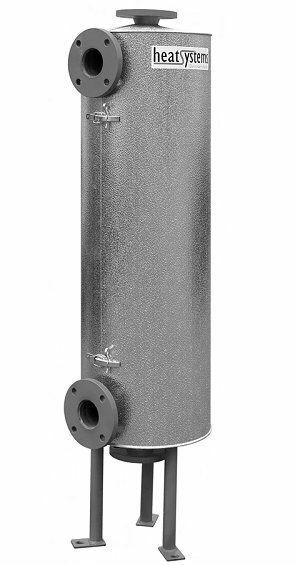 One fluid in the tubular heat exchangers transfers the energy, and this energy is transferred to the other fluid through the pipe wall. Here, it is important that the design be matched to the general conditions, for each fluid has its specific properties. 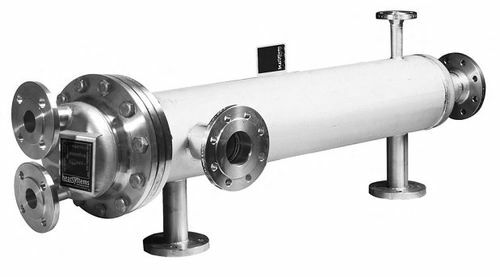 The advantage of tubular heat exchangers over plate heat exchangers is their higher pressure resistance and sturdier type of design. The disadvantage is a somewhat worse heat transfer as the larger design provides the same performance.